Get your friends and start taking care of farming business with what will likely be one of the most popular game updates of 2018. Stardew Valley originally hit the scene in early 2016 and went on to become one of the biggest success stories in all of gaming that year. Its mix of tending farm, quirky characters, and retro aesthetic proved to be a winning combination. The game eventually spread to consoles following its big year on Steam. At the end of last summer, the multiplayer update was officially announced by developer ConcernedApe with a projected release date of early 2018. As luck would have it, early 2018 happened and we are in the middle of it. Naturally, the new Stardew Valley multiplayer update beta is now available to download on Steam. Your save files are located in %APPDATA%\StardewValley\Saves on Windows, or ~/.config/StardewValley/Saves on Mac and Linux. 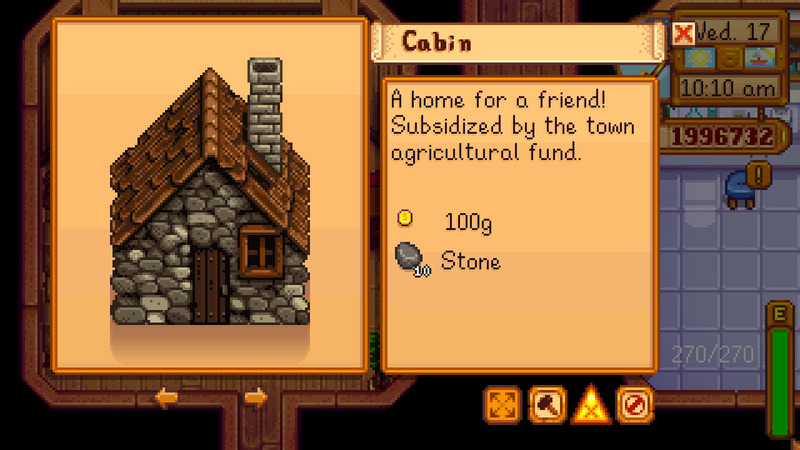 The multiplayer version of Stardew Valley supports up to 4 concurrent farmers, each needing their own cabin in the game world. For the full details on how to host games and get your multiplayer farming up and running, refer to the full update notes from Concerned Ape. You’ll be hoeing and marrying your fellow farmers in no time!